In July of 2017, Buffalo Grace opened the doors. Buffalo Grace is a woman's boutique that offers trendy clothing, jewelry, home decor, and gifts. 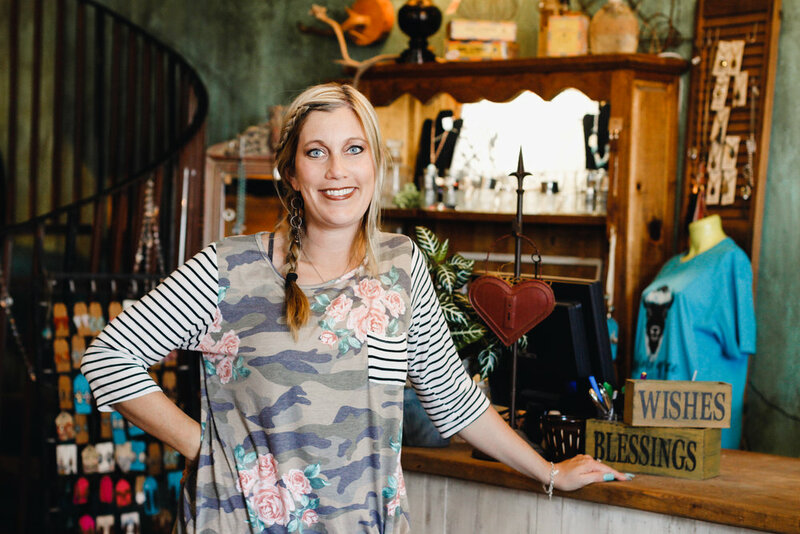 With some of the freshest finds from market Misty loves helping her customers by finding their own unique style! I have kind, sweet, and amazing customers! I love that we live in a small town atmosphere where you can still see tractors driving down the road in front of the shop!